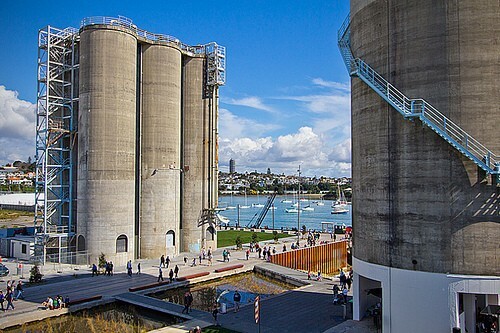 Located in Wynyard Quarter on the corner of Beaumont and Jellicoe Street is Auckland's latest waterfront attraction - Silo Park. 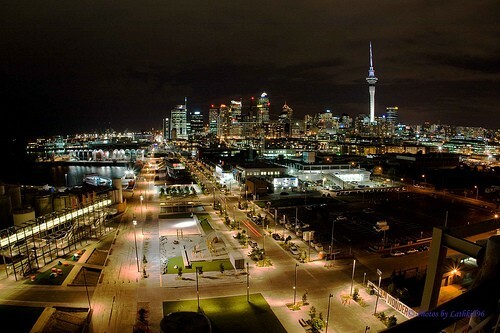 Comprises of a playground, basketball court, grass picnic area and a gantry walkway. Fish market right next door and additional bars and restaurants. Within walking distance of the CBD.